Before I start I would like to tell you that I am going to give a talk at the Pixel Animation Festival in Vienna this October. I'll be there for a week, the festival takes place from Oct. 7-9. It would be great to run into some of you guys over there, if you are nearby, see if you can make it. 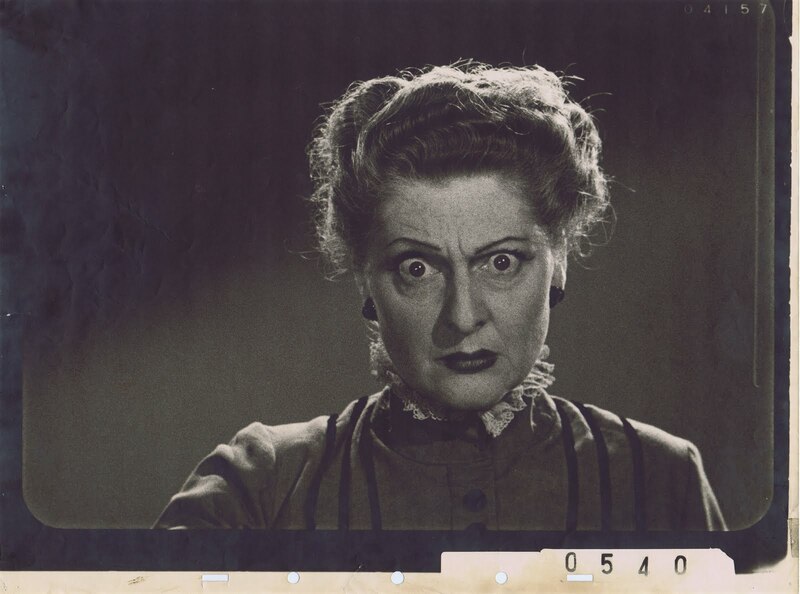 Eleanor Audley was a great character actress, her roles were mostly in TV. 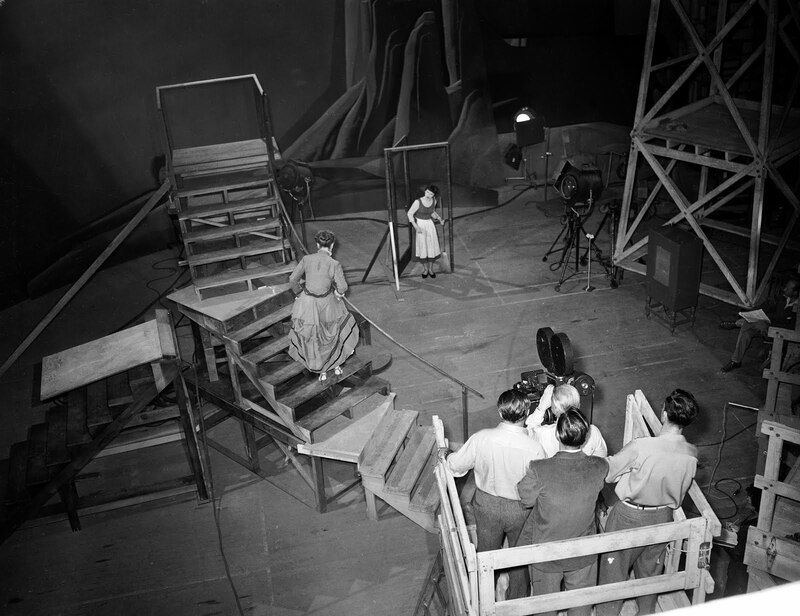 She could be seen in shows like "I love Lucy", "Green Acres", "My Three Sons"
Her most famous film roles were with Disney. 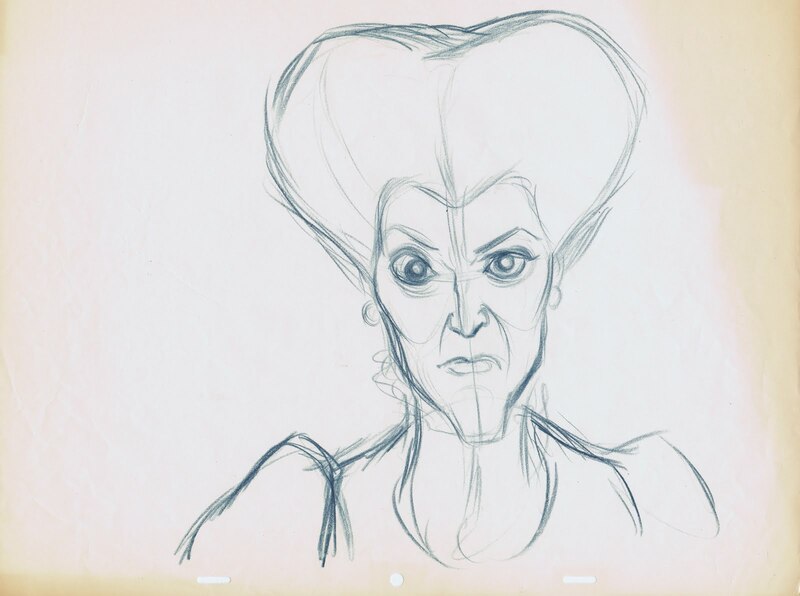 She voiced and provided live action reference for two classic female villains, the stepmother in "Cinderella" and Maleficent in "Sleeping Beauty". 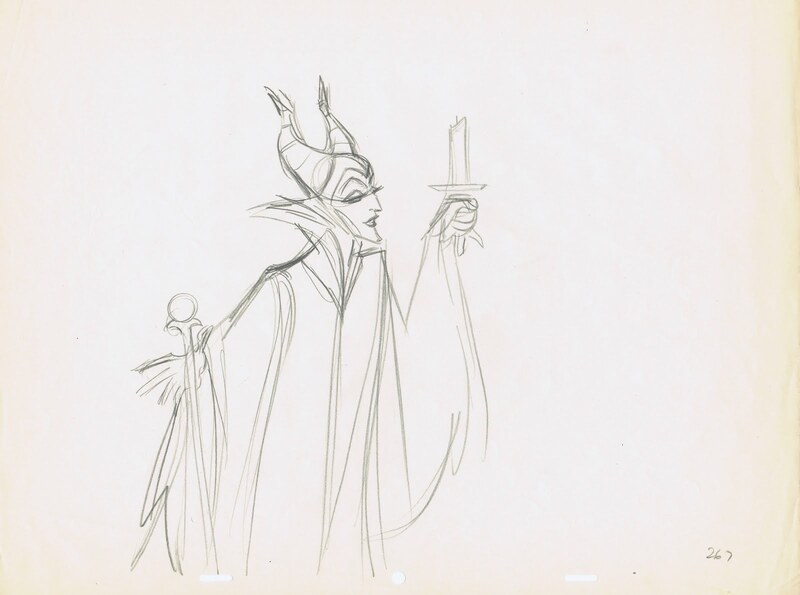 Frank Thomas and Marc Davis couldn't say enough good things about working with her. She was a perfectionist. 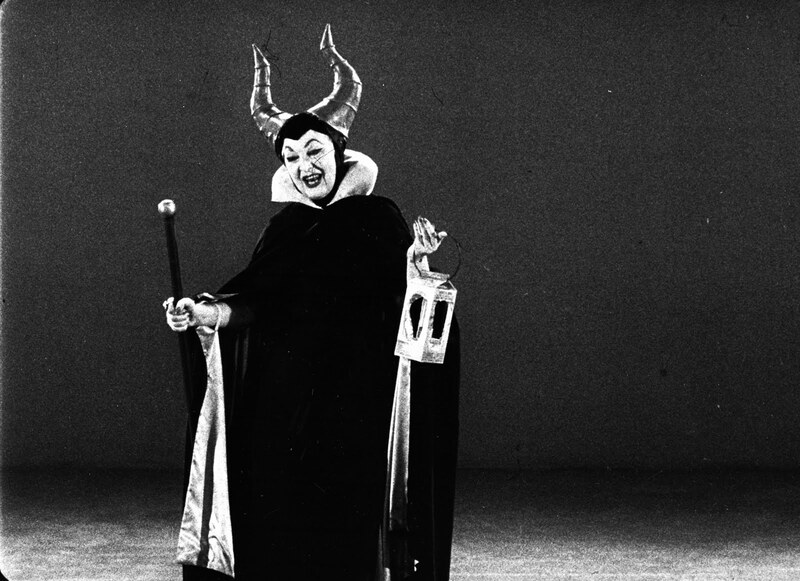 I met Eleanor Audley in the early eighties through a friend, who told me that she lived next door to his family in North Hollywood. I couldn't believe it, what a coincidence! 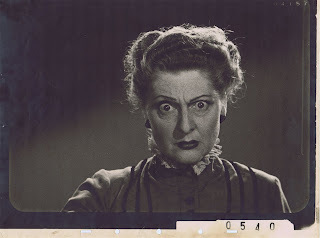 Soon after I got invited to the family's Thanksgiving dinner, and I was thrilled to see that Miss Audley was a guest as well. Imagine...dinner with the stepmother. 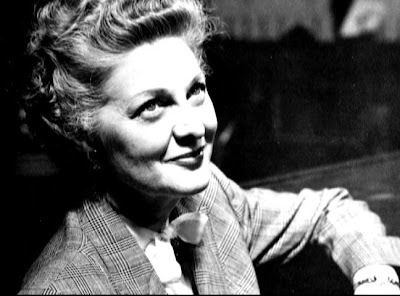 A few weeks later I visited Miss Audley in her house, she knew I was interested in hearing about her work at Disney. 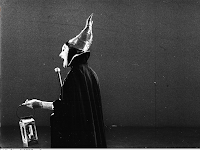 Apparently the voice acting was a lot of fun for her, but the live action was....work! "Oh, that Ham Luske!" 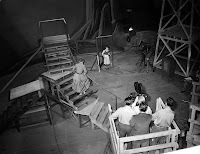 she reminisced, "sending me up and down those stairs on the set, up and down!" 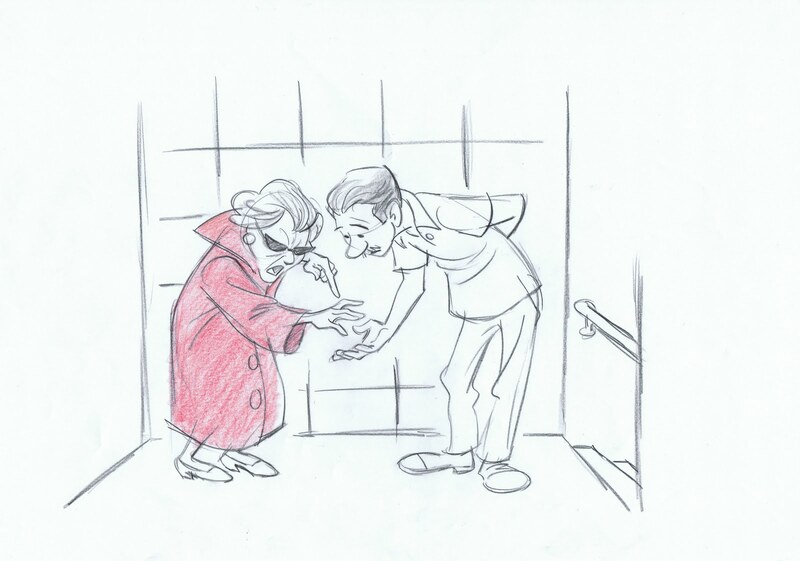 In 1985 I invited Miss Audley for a visit to the old animation building at Disney. At that time I was exhibiting some of my wire sculptures in the studio library. She arrived in her old Chevy, and I greeted her at the studio's entrance. We got to the second floor of the animation building, and I asked her how she's been. "Not too good at all" was the answer. 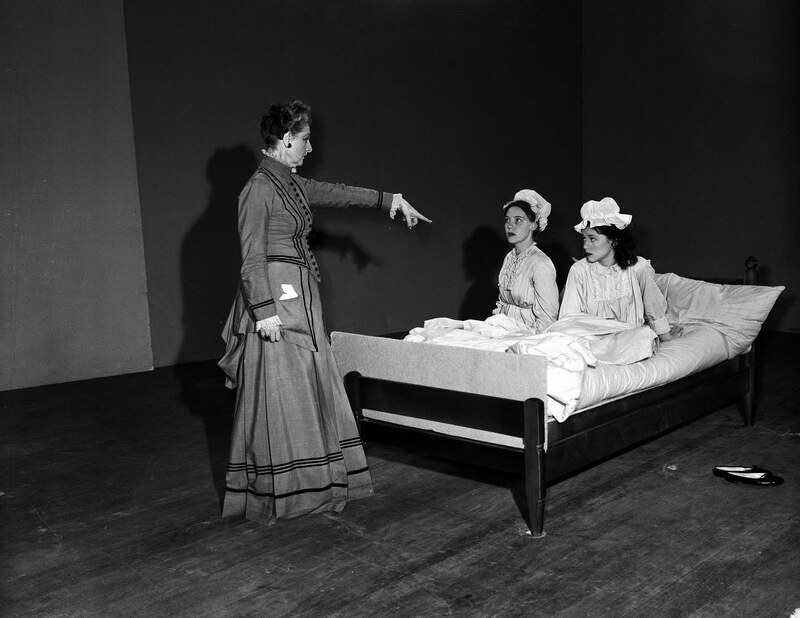 Miss Audley was 80 years old by then, and she talked about her failing health often. I found out that she might have exaggerated here and there. "Andy, look!" she said (many people called me Andy in those days). "I have these terrible spots on my hands." She showed me her hand, and when I said, I couldn't see any spots at all, she insisted :" Here, take my glasses, you will see them." I did the above sketch of that situation the way I remember it, especially her bright red coat. 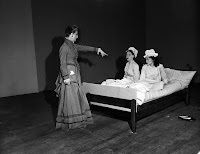 "They are interesting, but keep your day job!" What a fantastic line...too funny. 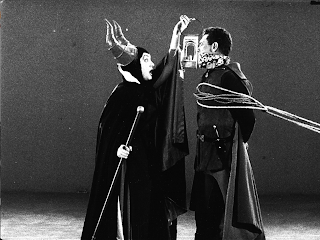 Here are a few photos showing Eleanor Audley at work as the stepmother and as Maleficent. 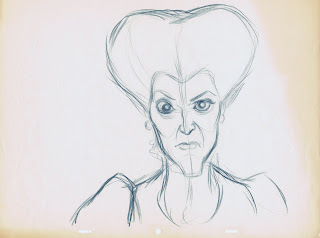 Look at how beautifully Frank Thomas translated her intense expression into a character drawing. 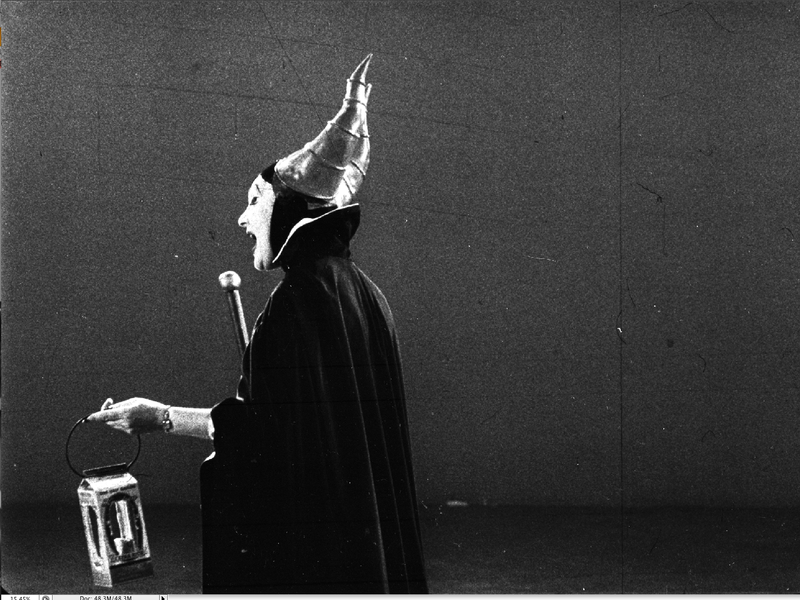 Marc Davis used this live action reference when Maleficent confronts the prince. 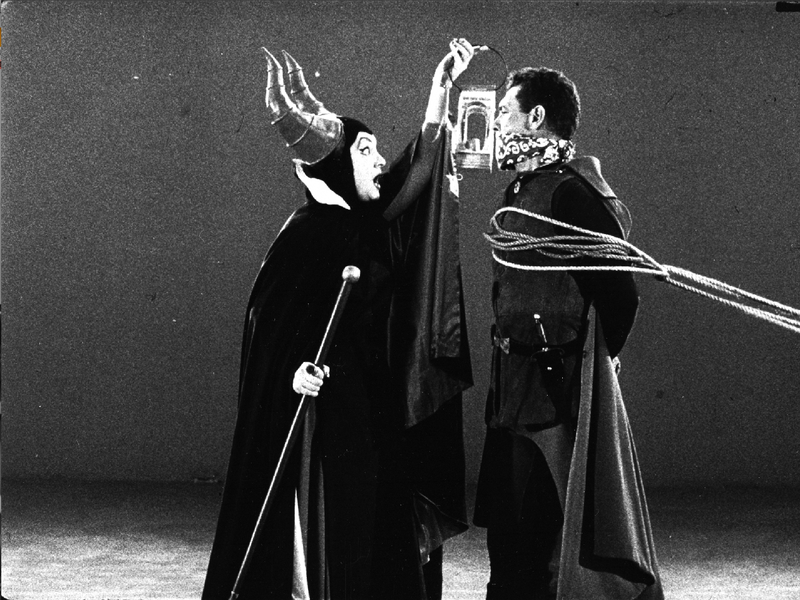 Note the prop of a milk carton being held by Eleanor Audley as a stand in for a lamp. 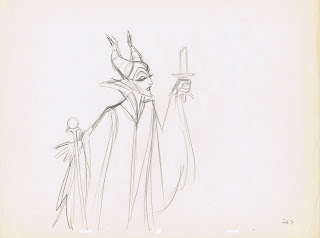 The final version shows Maleficent holding a candle instead.